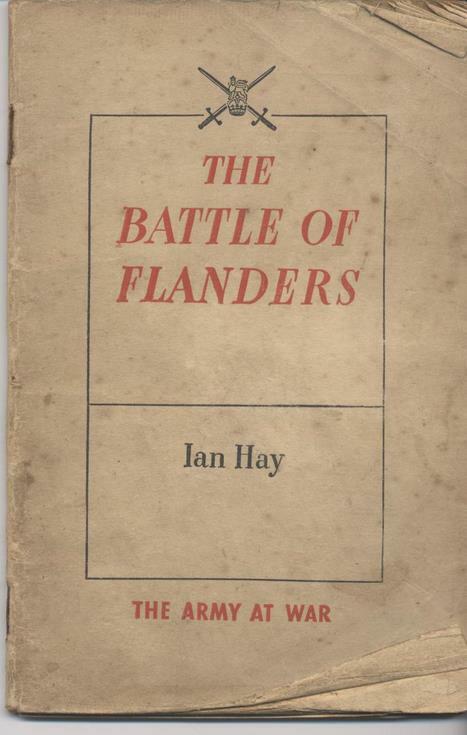 The Battle of Flanders by Ian Hay, published by HMSO 1941. An account of the BEF from September 1939 to Dunkirk in June 1940. Paperback 64pp.